Derwen College has provided specialist education and care for people with learning difficulties and physical disabilities for over 90 years. 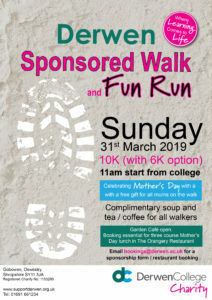 Our biggest fundraiser of the year – Derwen College Sponsored Walk and Fun Run – took place on 31st March 2019. It was another fabulous event with a huge amount of support from students, families and the community. Thank you to everyone involved. Sponsorship money is still coming in and we’ll update you when we have a final figure. To read all about how the day went, please click here. Derwen College enjoys fantastic partnerships with over 30 businesses who provide valuable work placements for our students. Our vehicles are vital in getting students to their work placements. Your support means we can fill-up, service and repair our vehicles when needed. Getting our students to work is a priority! Many of our students have multiple disabilities that make everyday tasks difficult. Your donations mean we can support students with specialist tools and equipment to enhance independence skills. 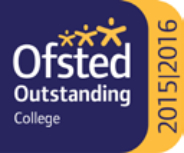 Derwen College can provide students with experiences and opportunities that build confidence and broaden horizons. Students embark on Duke of Edinburgh Awards; take part in competitions; explore new places and discover new hobbies. Your support means we can provide opportunities for students to enhance their life experiences. Many students who study at Derwen College live here too, and student accommodation is an important part of college life. 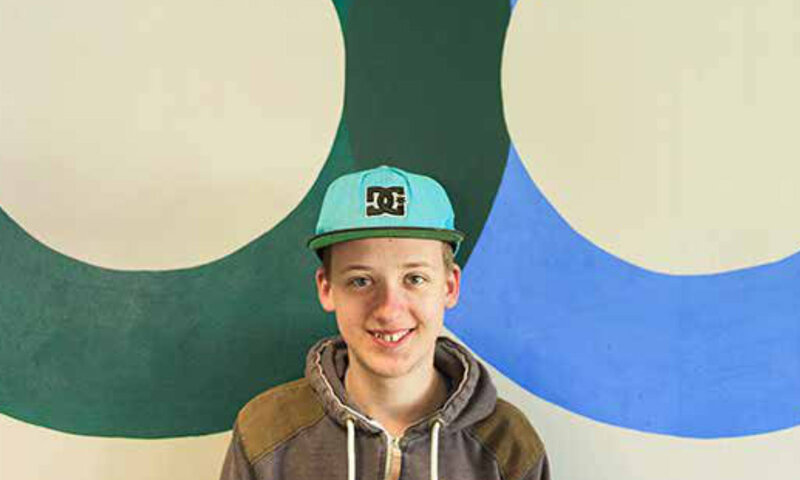 We use donations to upgrade and adapt accommodation to suit the specific needs of our students, and ensure they can maximise their independence and life skills. Derwen College is unique in the way it provides work-place training in our busy Garden Centre, Garden Café, The Orangery Restaurant and Karten Print Shop. We fundraise to ensure our business outlets are appealing to customers, industry standard, and provide excellent work based training facilities. 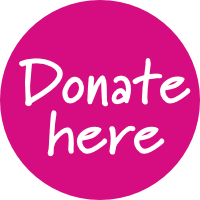 1 – Donate directly to Derwen through our Virgin Money Giving account. 2 – Get involved with some fundraising! We are currently looking for anyone who is interested in volunteering at community events to please get in touch. 3 – Come to one of our events. We have many events taking place throughout the year. 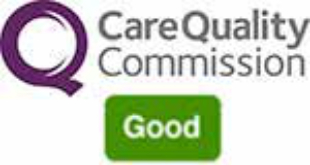 4 – Let your friends and family know about Derwen College. We are on Facebook and Twitter and always appreciate a share or retweet! Share your fundraising fun at #derwendays. Thank you to everyone who supported fundraising in 2018. Your support enabled us to begin building a new hydro-therapy pool.